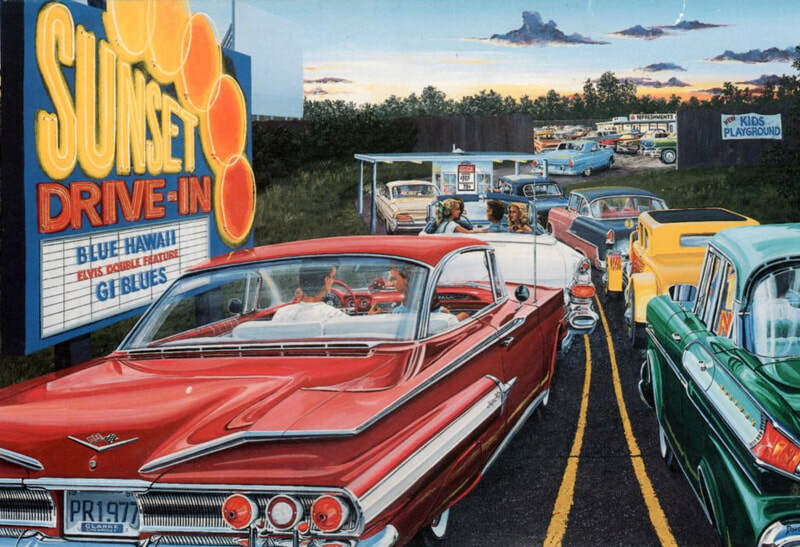 Join us at the Sunset Barrie Drive-In (in Oro-Medonte) for on Sunday, August 5! We'll be meeting up starting at 8:30 PM. 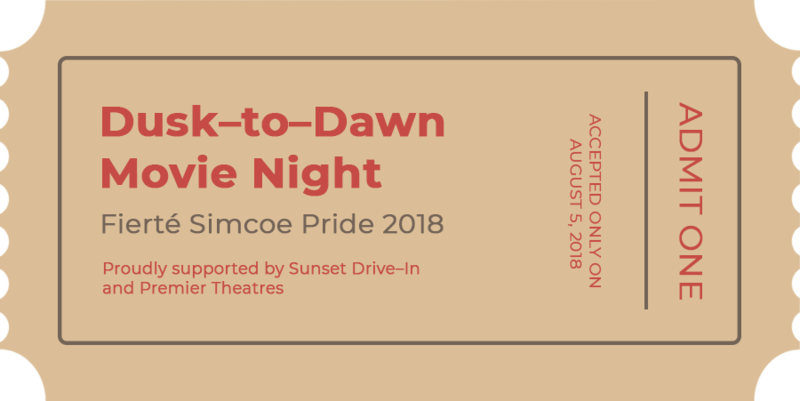 Pride movie-goers get in compliments of the Drive-In! Just RSVP with us, download the ticket on your phone or print it off, and show it at the gate. Ticket below. We will be located at Screen 1! See details below. Thanks to Sunset Drive-In (Premier Theatres) for all the support! Their support has allowed us to present this free, family-friendly event annually. Download this ticket on your phone or print it off, and show it when entering the Drive-In!